As a recent transplant to Chicago, I found myself thinking about our family trip to one of the Redwood Forests back in our old California stomping grounds. The experience of walking through the redwoods is truly breathtaking — it is among the most magnificent sights a person can see. The trees tower hundreds of feet up into the sky! I couldn’t help but wonder how such gigantic natural elements are able to exist. 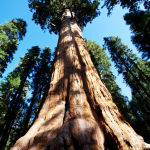 I naturally assumed that they must have incredibly strong roots that must penetrate deep into the earth to enable these colossal trees to grow and to remain strong. As a rabbi and a psychotherapist, I see myself as someone who is privileged to help people grow and build inner strength to thrive in life. Walking through the forest, I introspected how the Redwoods are a profound analogy for humankind. We too must develop deep roots to be able to soar to the great heights of our dreams, weathering through the torrential storms life can present us with. After we left the Redwood forest that day, I proceeded to do some more research into the roots of the trees. I wanted to know how deep do the roots really go. The same depth as their heights? Half their length? What I encountered was a tremendous surprise! The roots of the redwoods, which tower hundreds of feet up into the sky, barely break the ground beneath them, often a mere 5-6 feet into the ground. I don’t get it! How could that be?! Back to my analogy, this doesn’t teach the sorely needed lesson of having deep and strong roots to enable us to thrive. Then I read further. How do these fantastic creations remain standing and upright? The answer blew me away with its profundity. 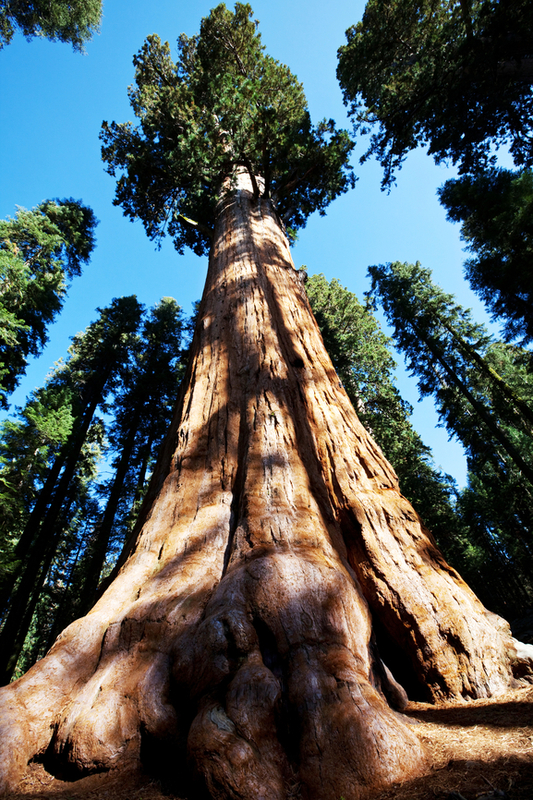 The roots of the redwood trees grow outwards – actually holding one another up by interlocking with the roots of other trees. Through holding on to one another, supporting each other, they are able to thrive and hold themselves up to reach their colossal heights! We are in the time between Rosh Hashana and Yom Kippur, often referred to as, ‘The Days of Return.’ What are we returning to? We are returning to those awesome dreams we had for ourselves. It is the time for us to return to our vision of the colossal heights we yearned for and then lost sight of. It is time to return and become the magnificent beings that we are capable of being. Yet how do we accomplish that? How are we to become gigantic trees, towering into the challenging & stormy skies that confront us? We must be like the Redwoods. Through reaching outward, interlocking with our friends, family, and community, we can become the awesome human beings we dreamt of. We can reach those seemingly impenetrable heights while supporting others to do the same.